This was a little unexpected. 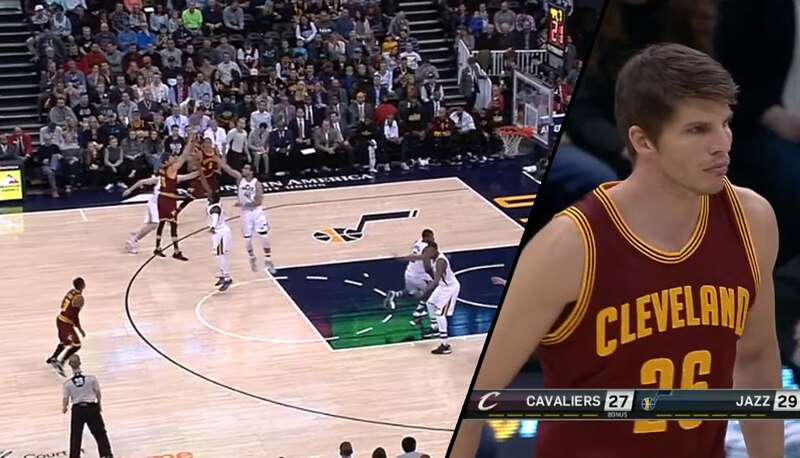 Not Kyle Korver going 1 for 5 and 0 for 2 from three in his Cavs debut but the Cavs losing to the Utah Jazz 100-92. LeBron had 29, Kyrie had 20, Tristan had a double-double, Love was a board away from a double-double but the Cavs couldn’t overcome the 2nd quarter, where they were outscored 27-12. The Jazz also got 28 points (10 for 12 shooting!) from Gordon “needs a hair gel sponsor” Hayward.